Stripes are still hot in 2012! And nothing else represents it than the famous nautical stripes. Nautical prints are still in trend, especially this hot summer season. 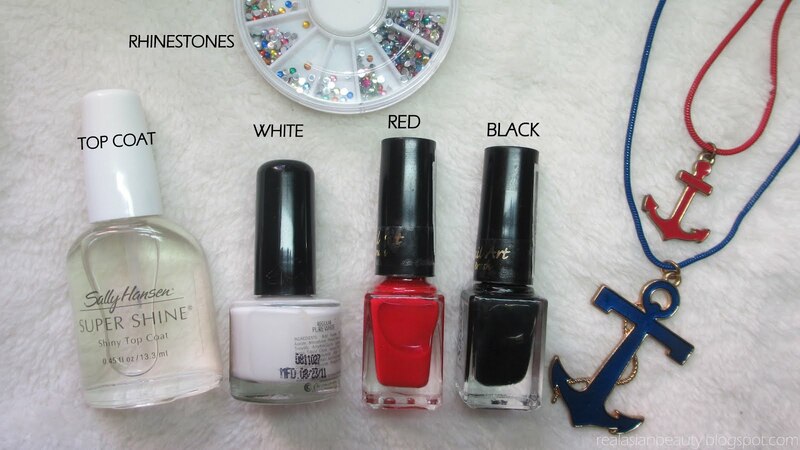 You can also skip the rhinestones, if you can not find any.  You can just add some blue dots or just leave it as it is. 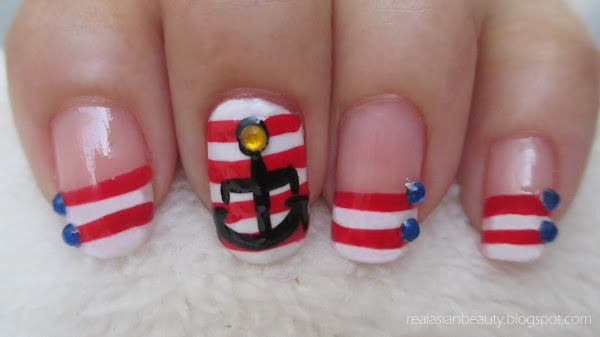 I really love nautical stripes and I hope you enjoyed this nail art, too!